Entrepreneurs often struggle with paperwork. It’s just a fact. After all, entrepreneurs prefer to spend their time looking for opportunities, taking action, and plotting their next move rather than getting bogged down in forms and the like. This is why anything that makes these tasks easier is always welcome. These obligations won’t go away, but they can be made more manageable. First and foremost, employers are legally bound to keep records of payroll and communicate these to HMRC. This means operating PAYE as part of your payroll. (PAYE is the system by which the company makes payments to their employees (wages, bonuses) whilst deducting taxes and National Insurance contributions). This means that getting things right from the start is essential, as failing to do that may lead to problems further down the line. And there are also the annual reports including informing HMRC of any benefits or expenses incurred. The first step towards getting things right is to register as an employer with HMRC. You will be sent a login code for PAYE online. The next step is to choose payroll software. Sage 50 Payroll is designed to handle payroll for small to medium businesses with 5 to 500 employees. Sage 50 Payroll is HMRC compliant and easy to operate. The system collects and holds employees’ records. Once set up, these details can now be sent to HMRC. You can now record pay and make deductions – easily and conveniently. Before your first payday you have to send this information to HMRC. Finally, you can pay HMRC any tax and National Insurance owed. What if you already use Sage One? It couldn’t be easier! Sage recognises that many entrepreneurs enjoy the convenience of cloud-based solutions such as Sage One software. 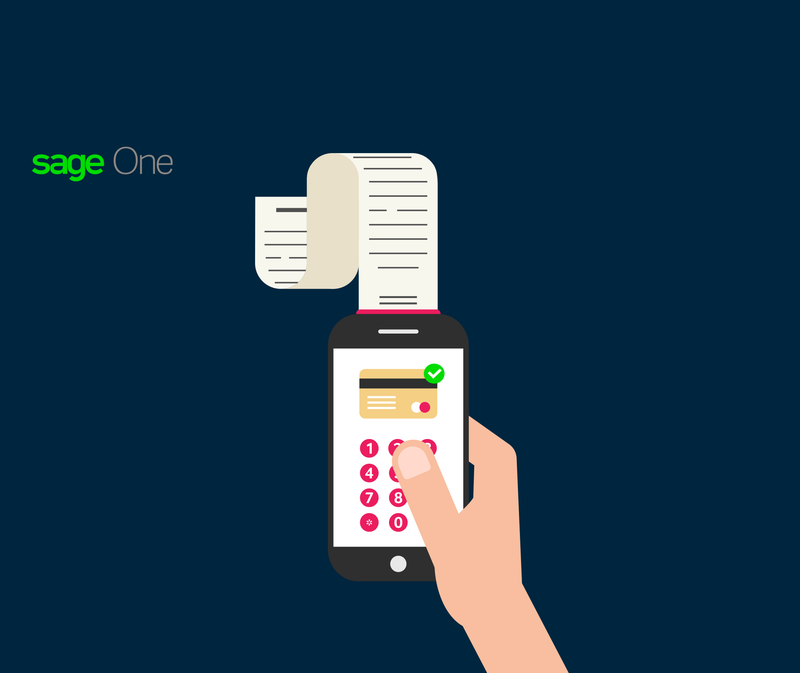 Sage One Payroll is the answer as it caters for anything between 1-25 employees. So, if you’re about to launch a new business it’s worth considering these options as they are specifically designed to integrate with HMRC’s systems. This means that they are also kept up to date and compliant. Why not try it out to realise the benefits? Please, click here for more info.